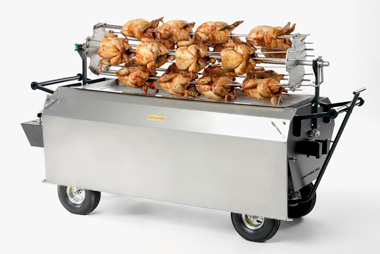 Embrace a truly traditional way of cooking with the use of a spit roast pole. This brilliant olden day way of cooking produces the most succulent meat and unique flavours, plus the visual of a slow turning hog adds visual drama to your even too. This kit consists of the spit pole itself and the essential 240v motor which keeps your pig in motion. 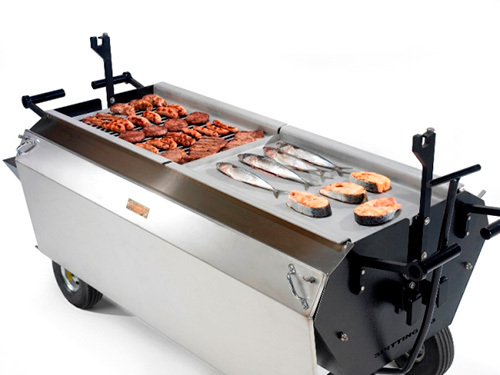 The rotating function allows for the perfect even cooking results. 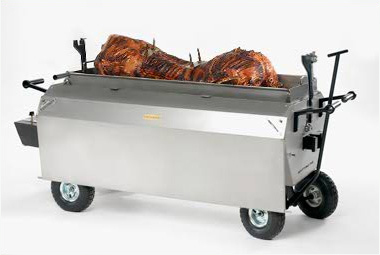 Each of our spit roast kits can hold as much as a 80kg whole hog – that’s a whole lot of pork! It’s a useful addition when you have a large crowd of hungry guests to feed. To use, lower the hog into the roasting level and leave to sizzle away. You can monitor how it’s doing through our Platinum viewing window. When it’s time to carve, bring the hog up into the serving position using the sturdy support bars. Then, the carving tray beneath can catch your trimmings and keep them warm until you’re ready to dish up. Don’t forget all the scrummy extras like stuffing, crackling and apple sauce! Or perhaps you’ll be mixing in a spicy BBQ sauce for an alternative take. 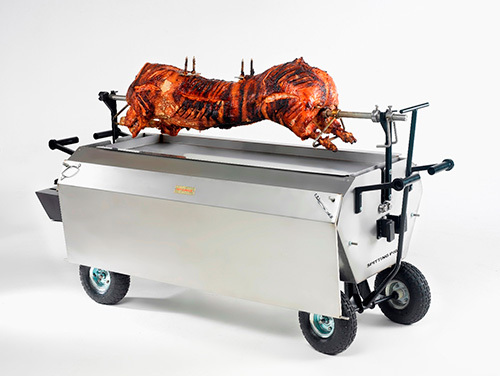 Renting or buying a spit roast hog roaster couldn’t be easier! We ship across the world. 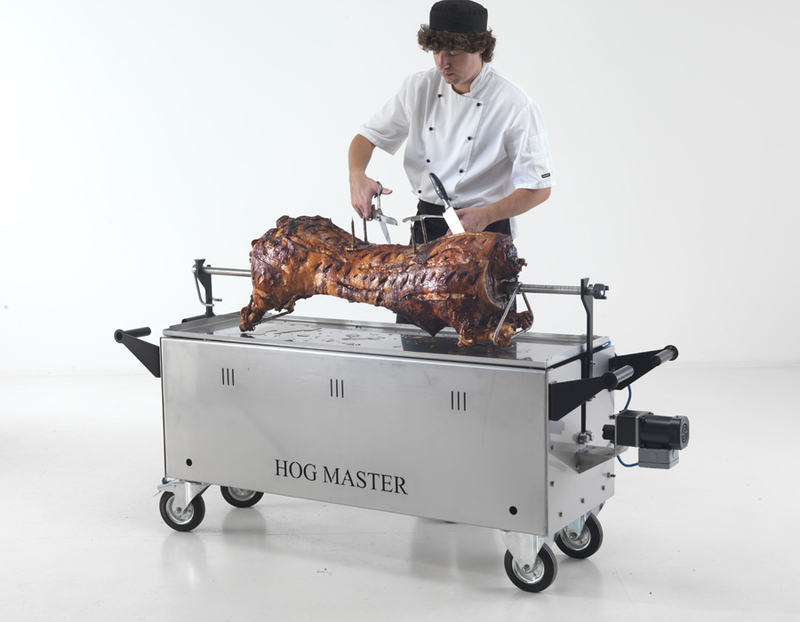 Get in touch today and we’ll talk you through how to carry out your DIY Hog Roast in London soon.